The Queenstown Airport is only 7 km from the St James Apartments Queenstown, which is just a short drive by car. 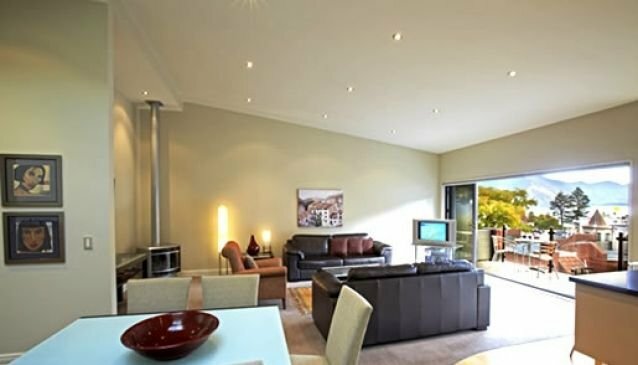 The St James Apartments Queenstown offers 17 units for guests. All of the units at the hotel include private bathrooms and kitchens. The rooms also have balconies that face the lake and provide views of the surrounding area. Guests can start each day with a Continental breakfast at the St James Apartments Queenstown. The hotel also offers a business center for those who are traveling on business.